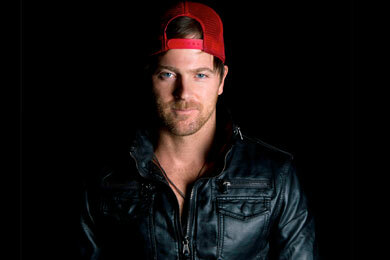 CMT on Tour 2014: Up In Smoke has named Kip Moore as the headliner with special guests Charlie Worsham and Sam Hunt as supporting acts. Now in its 13th year, the CMT tour will kick off Sept. 25 in New York, NY. Over 20 cities will be visited through November. Worsham’s current single “Want Me Too” is off his latest project Rubberband, which has landed on several “Best of” lists. Hunt has several hits as a songwriter including Kenny Chesney‘s “Come Over” and Keith Urban‘s “Cop Car.” His first single as an artist, “Leave The Night On,” will be released to radio this month. Tickets go on sale this Friday, June 6 and a full list of dates and more information and can be found HERE.